GIR looks at the intricacies of carrying out investigations in Hong Kong, including political considerations, data protection regulations and the city’s unique mosaic of enforcement bodies. Six partners from Reed Smith Richards Butler will join Minter Ellison’s Hong Kong office as partners on 1 January 2019. Banks’ fear of Hong Kong’s Securities and Futures Commission has faded over recent years as the authority has shifted its focus away from financial institutions, according to a former SFC executive director of enforcement. Slaughter and May has hired Wynne Mok from the Hong Kong Securities and Futures Commission to work in the firm’s Hong Kong-based investigations practice. Kirkland & Ellis has added former Clifford Chance counsel Richard Sharpe as a partner in its government and internal investigations group. 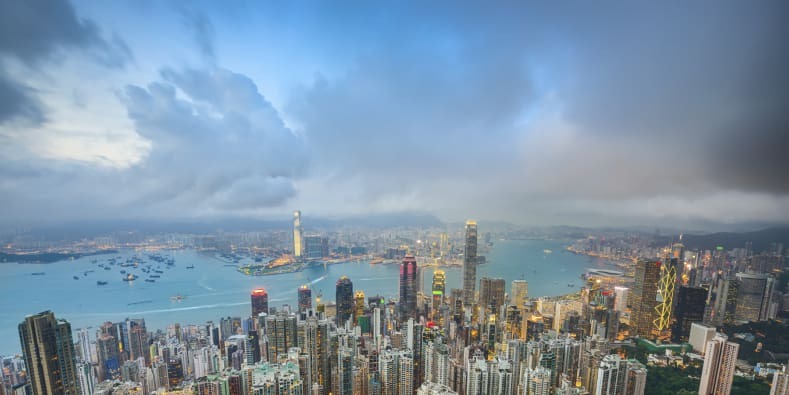 Hong Kong’s financial authority has established a system to reward companies for cooperating with its investigations by borrowing a now-abandoned settlement framework from the UK Financial Conduct Authority. Hong Kong lawyers say the local government should overhaul rigid legislation that allows police to indefinitely freeze bank accounts without any judicial oversight. The Hong Kong Monetary Authority will take a tougher stance on anti-money laundering in the lead up to a review by the Financial Action Task Force, says Norton Rose Fulbright partner Etelka Bogardi. The latest people news includes Davis Polk promoting a counsel to partner, and DLA Piper hiring Cooley’s former FCPA practice co-chair. GIR takes an inside look at Hong Kong’s burgeoning white-collar bar and meets the region’s go-to lawyers for complex fraud, corruption and money laundering cases.